Disclaimer: Yello80s cannot identify or price any Cabbage Patch Kid dolls or products. 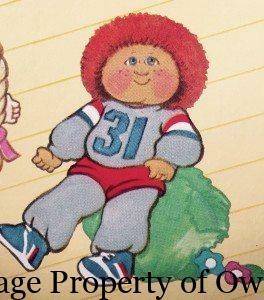 The information you find on the Cabbage Patch pages is as up to date as possible and for entertainment only. There are many good online guides to help you figure out what year your ‘Kid was made in and independent craftsmen/women who do beautiful jobs restoring, rerooting hair and customizing ‘Kids. 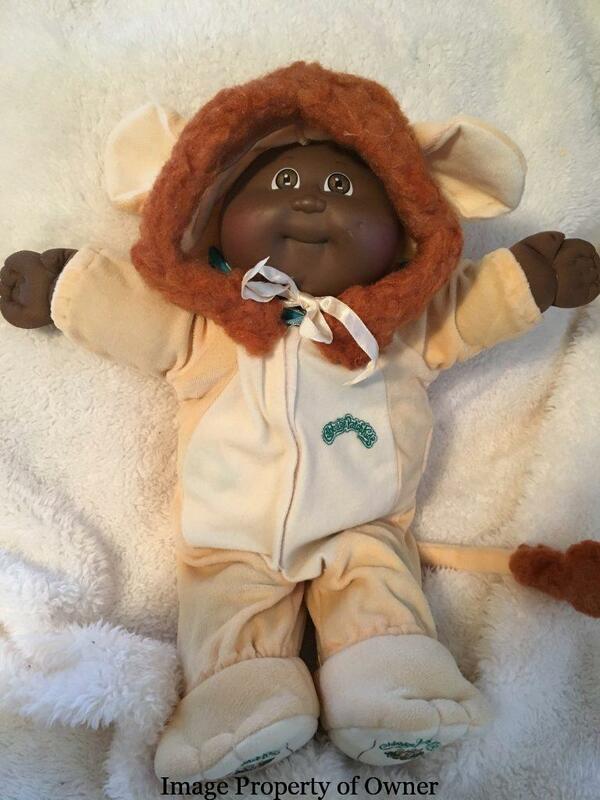 The Cabbage Patch Kid Names lists are gathered from reader submissions of their dolls’ names or auctions for vintage dolls or their adoption paperwork as well as found through thrift store and yard sales. The list is compiled as an online source to satisfy curiosity, foster nostalgia and perhaps serve as a guide to rename your ‘Kid. Again, Yello80s cannot identify CPKs by names. Yello80s does not participate in selling CPPK through this site. The Cabbage Patch Kids empire extended from kids’ bedtime dreams and daytime playdates to their libraries, schools, livingroom TVs and anywhere else one could think of. Not just satisfied with saturating every inch of a child’s life with his ugly dolls, Xavier Roberts went right for the throat of moms everywhere with Butterick doll clothing patterns. Putting 2 of the most mom-ish subjects ever together (crafting and dolls) was a killer combo that probably kept many a Pat Cattan’s from going bust in the 80s. Even the dolls had their own line of baby products almost to rival that of AmericanGirl. 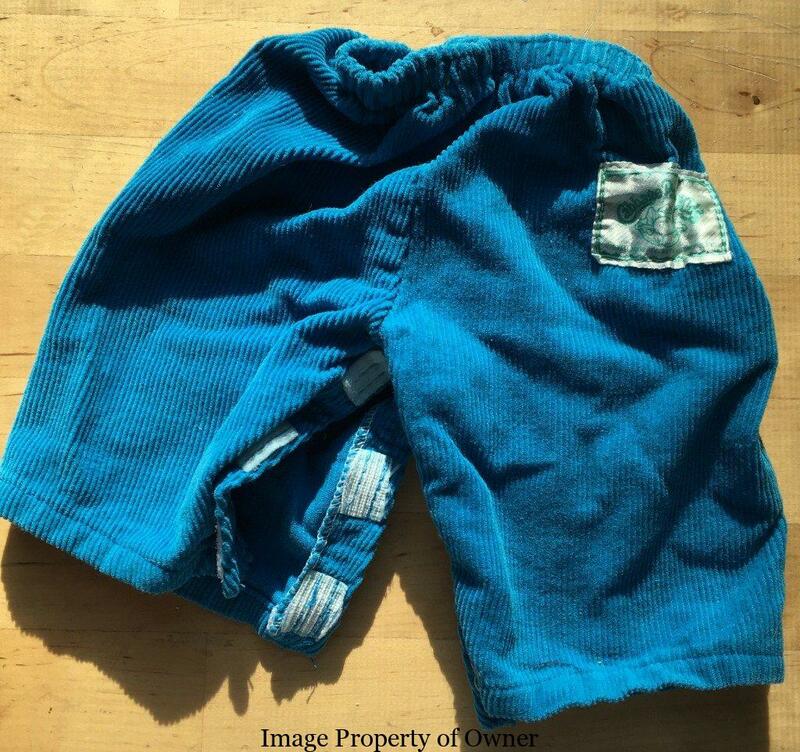 Xavier Roberts Presents Cabbage Patch Kids Designer Clothes -Camp Cabbage Patch for Kids!